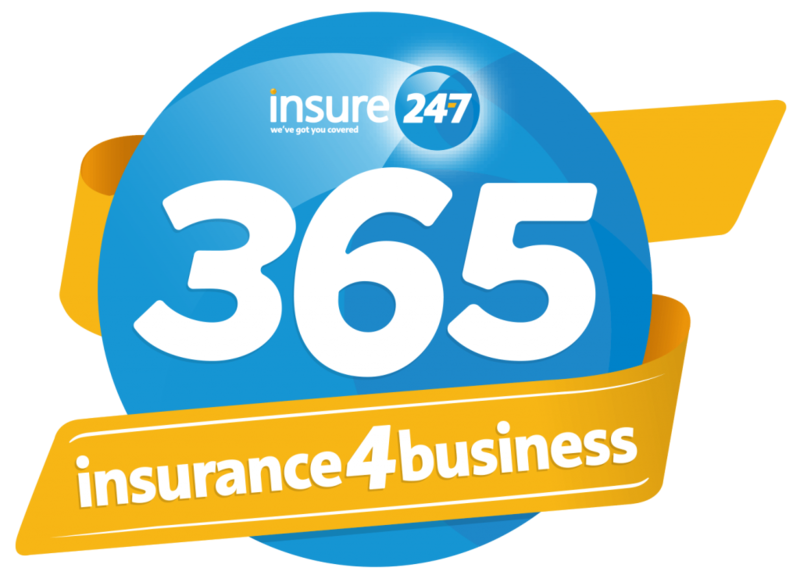 Insure 24-7 are pleased to introduce you to our latest product range, 365 Insurance for Business. This new range has been specially designed to provide flexible coverage for business owners who want a bespoke insurance policy that protects them from all the risks faced by their business. Price is always a consideration, however, as many business owners and professionals find out to their cost, adequate insurance and the right level of cover is far more important. 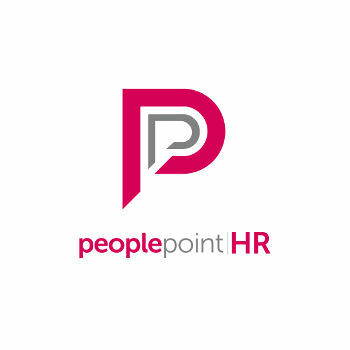 We aim to offer a service that provides you with convenience, covering all the risks that your business faces in one policy, tailored to need your specific requirements. Insure 24-7 can offer you protection for your building, business interruption cover, public liability, employer’s liability and more. We can offer cover for specific risks that are unique to your business. You won’t have to worry about gaps in your cover exposing your business to risks. However, we’re able to offer the same level of specialist tailored coverage for businesses that fall outside of these categories. Insurance isn’t about getting the cheapest quote; you need to ensure that level of cover you opt for ensures your business adequately protected. Should the worst happen you may quickly come to request trying to shave off the costs of your policy? Whilst we always offer competitive quotations we do so with the added advantage of having access to exclusive policies some of which the rest of market cannot access. We also have a unique service proposition which doesn’t just focus on the renewal period, but the entire life time of your policy. We will work with to find new ways of lowering your premium in the future, using risk management strategies and identifying gaps in your cover. When we talk about ‘old school service’, we mean that Insure 24-7 is interested in more than just taking your premium every year. We prefer to build longstanding relationships with our clients, so we’ll gladly offer advice on ways you can reduce the risk to your business and subsequently the cost of your premium too. Well protected businesses who can rely on us for insurance cover are our favourite type of clients at Insure 24-7, and our 365 Insurance for Business will help us to foster these strong relationships. “I’m truly excited to launch the 365 Insurance for Business initiative. Insure 24-7 has worked hard with its partners to put together a truly unique range of products and services that are designed to give you, our clients, additional peace of mind when it comes to protecting your businesses from the risks we face on a daily basis. If you would like to know more about Insure 24-7 and our new, 365 Insurance for Business product range then visit 365.insure24-7.co.uk. You can also reach us on 0330 555 6000.